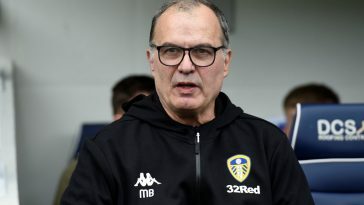 Norwich City and manager Daniel Farke go into the 37th game of the season with a two-point lead over Marcelo Bielsa’s Leeds United. However, it won’t be made easy by the fact that they face 12th-placed Hull City. 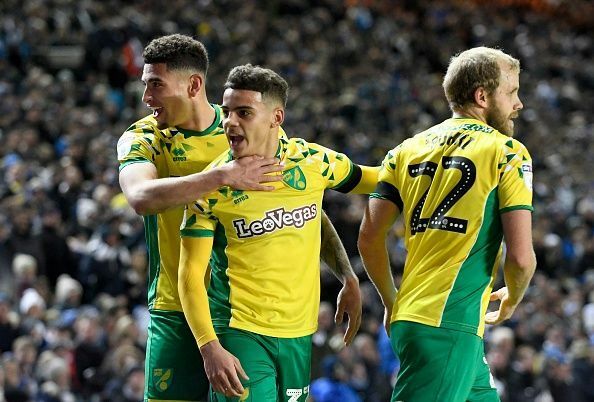 The Canaries are on a fine run though, winning their last four games, after the 3-1 loss to Preston North End. This run needs to continue if the club are to make sure they clinch the Championship title and return to the Premier League. 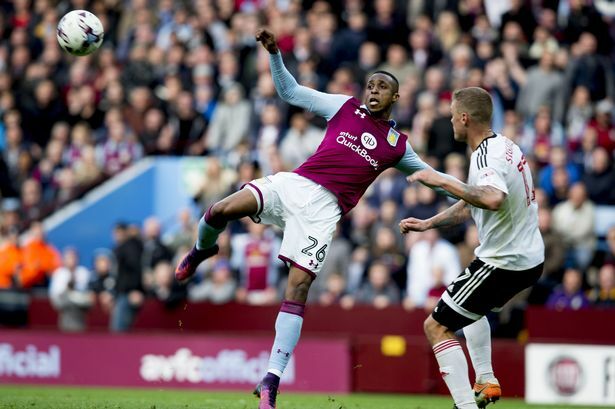 Things could get complicated, with games against Middlesbrough, Sheffield Wednesday, and even Aston Villa yet to be played. Nevertheless, the Canaries are on course for the title but any slip-ups in the next ten odd games will be fatal. Hull City, on the other hand, will prove to be a fierce opponent despite the fact that they’ve only managed to win two out of their last five matches. But with Leeds United and Sheffield United playing Reading and Brentford respectively, this is a must-win game for Daniel Farke. Moritz Leitner, Mario Vrancic and Alex Tettey all returned from injuries ahead of the weekend game but still only made the bench. Alongside them, Louis Thompson also returned. But Daniel Farke opted not to name the 24-year-old in his squad to face Swansea. 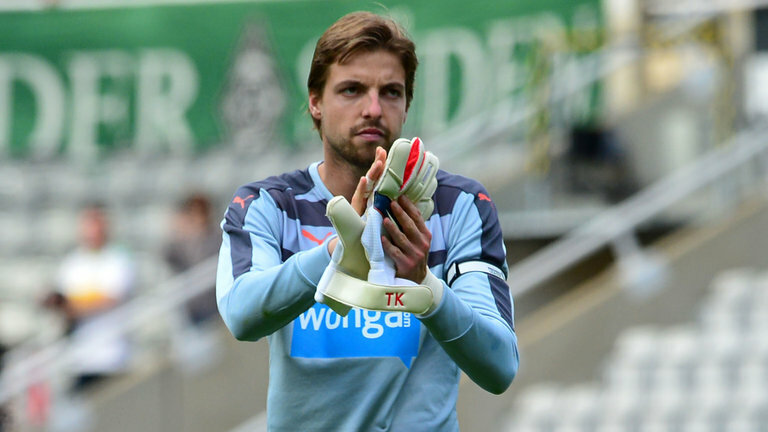 A consistent presence in Norwich City’s team sheet this season, the former Newcastle United goalkeeper should keep his place barring any major injury. 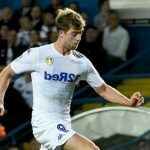 The revelation of the season, the 19-year-old right-back has been in great form of late and should keep his place barring any major injury. The 26-year-old has taken over the captain’s armband in recent weeks and the German should keep his place. The 21-year-old has made quite an impact over the last three months, playing consistently for the Canaries. With Jamal Lewis playing in the weekend fixture, the midweek clash allows Heise to show manager Daniel Farke exactly what he is made of. With Alexander Tettey’s struggles over the last month or so, Trybull has taken over the defensive midfield spot and made it his very own. 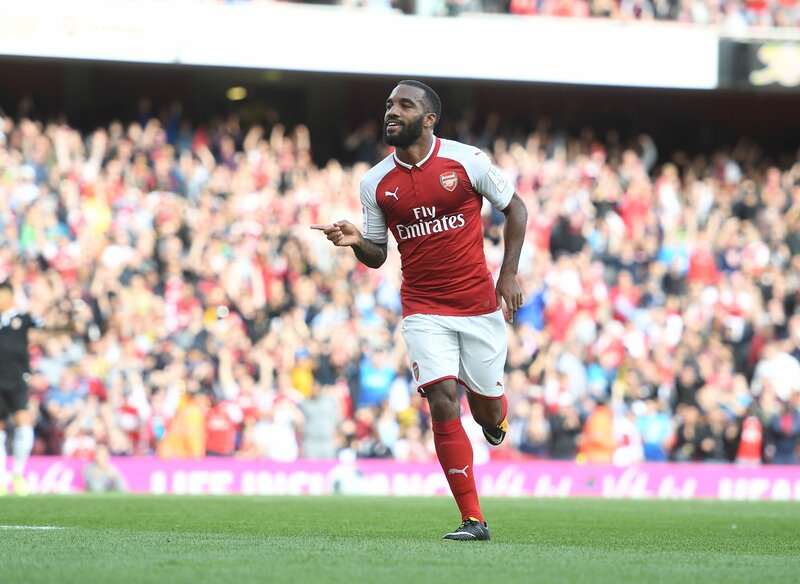 The 29-year-old has played a large majority of the season since the turn of the year, and only just made his return from injury ahead of the Swansea City clash. Despite that, the midweek fixture should see him make a return. With 4 goals and 14 assists in all competitions, the Spaniard is the club’s most creative player and should keep his place as Norwich hunt for the title. 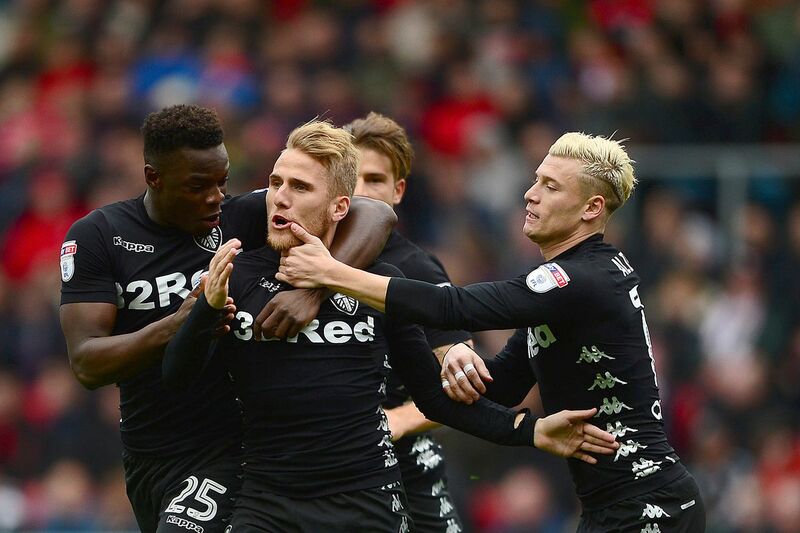 While the German has struggled over the last few weeks, he is still the club’s only attacking midfielder and Daniel Farke has kept his faith in him. 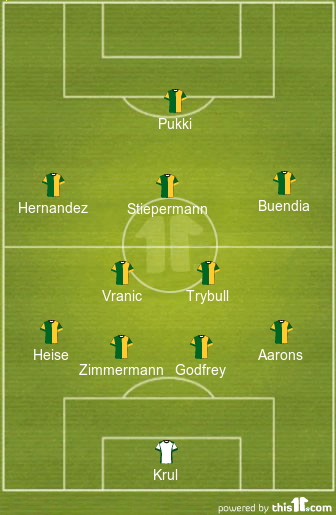 Hernandez has produced 13 goals this season, scoring less than only Teemu Pukki and Mario Vrancic for Norwich City. 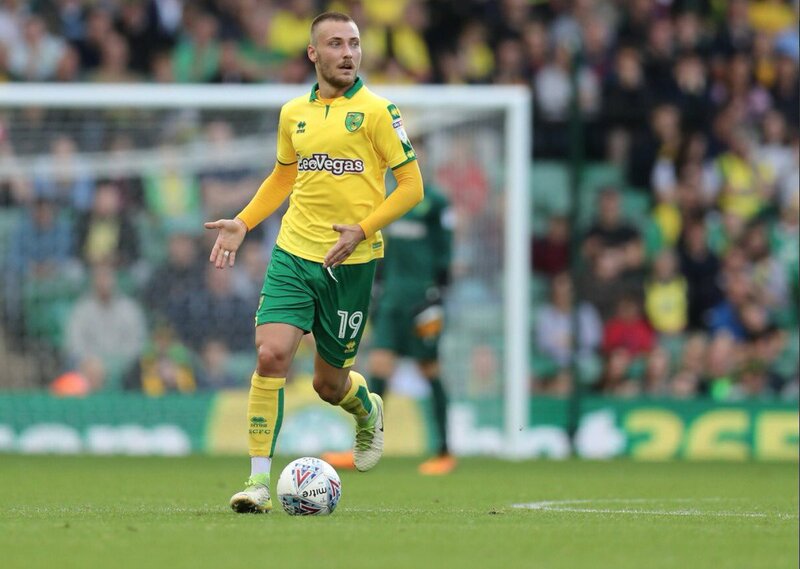 24 goals and 8 assists in the Championship shows why the former Schalke man has been one of Norwich City’s key players this season in the Championship. 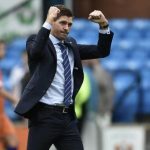 Previous article [Image] Predicted 4-1-4-1 Rangers XI to face Aberdeen – Can Gerrard’s men reach the semi-finals? 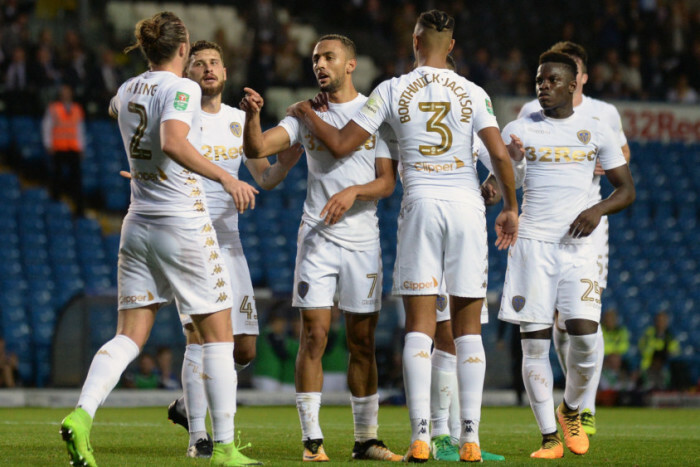 Next article [Image] Predicted 4-1-4-1 Leeds XI to face Reading – can the Whites keep pushing for the title?